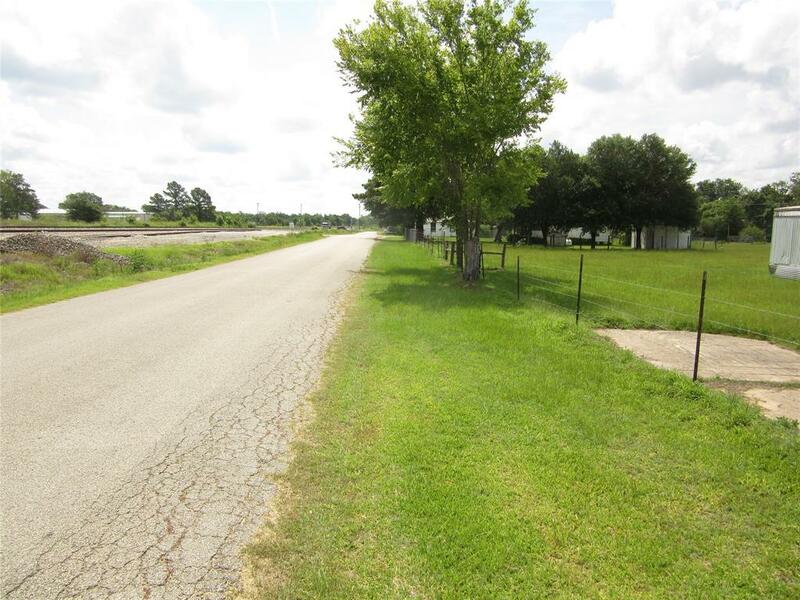 A nice set of lots in New Ulm that total up to 0.7162 acres and can be a nice place for a new home or MH. 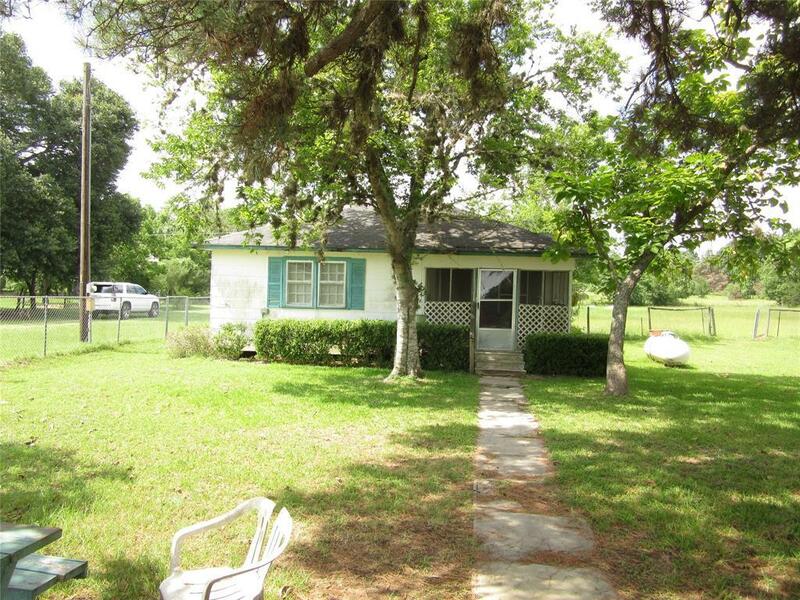 Has an old house on the lots now and has a tenant/owner living in it now. 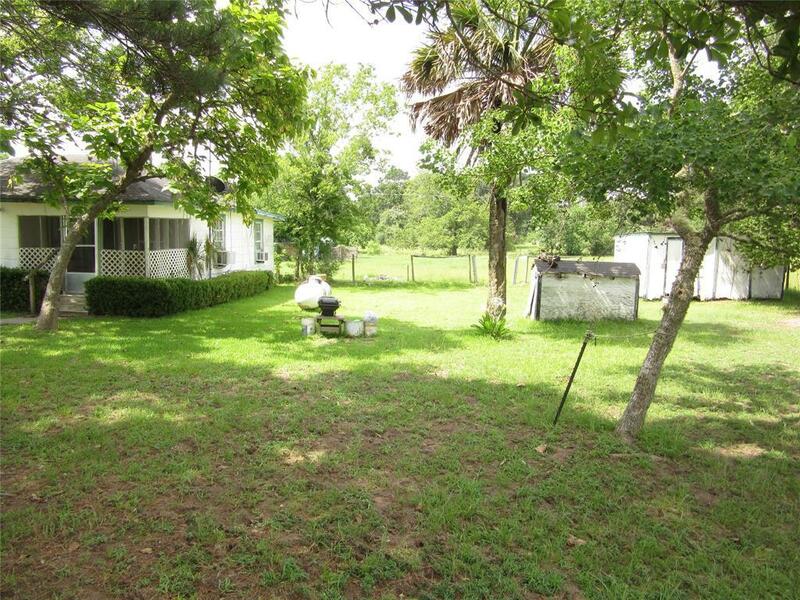 House needs repair, has additional barns in pasture for storage or horse stalls available with some repairs. Has plenty of road frontage and can be a nice place for MH. Come see this nice property in New Ulm. Close to everything in town, bank, stores and restaurants. 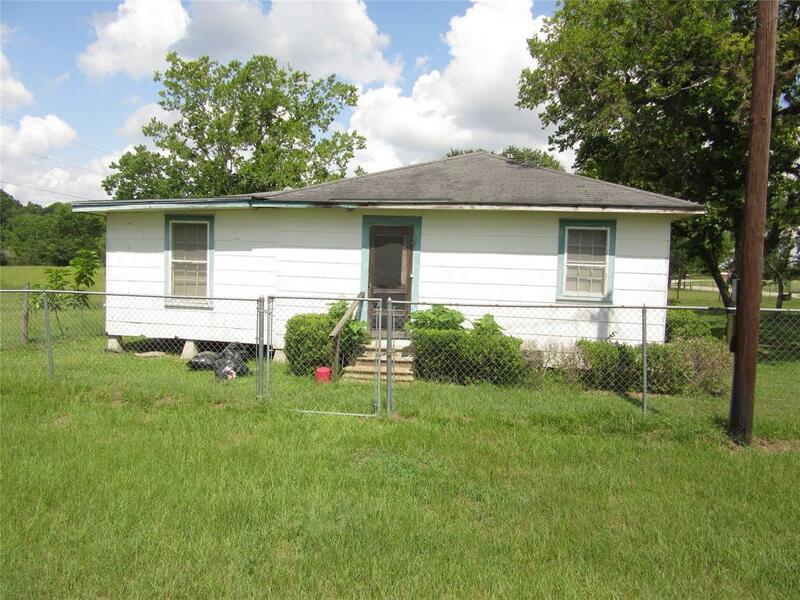 Come see this nice property in Austin County.